We are manufacturers of Machine Lamp, LED Flood Light, LED Street Light, Guide Way Wiper, Electrical Discharge Machine. We manufacture a wide range of quality products which are in high demand at industry market. Our light equipment’s are of higher efficiency and performance which are applicable in various industries for machine activity indication. 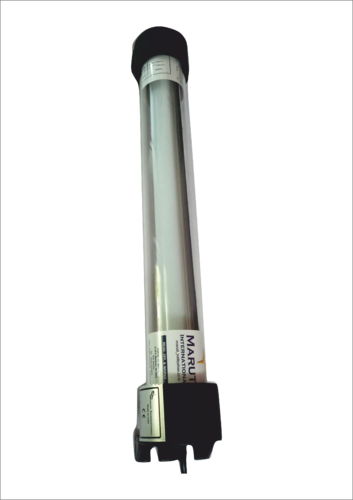 Our range of products includes Machine Lamp, Electrical Discharge Machine, Guide Way Wiper, LED Street Light, LED Flood Light and Maruti Led Street Light. Our products are checked on various aspects which are shock proof. We offer them with cost effective prices to our customers.